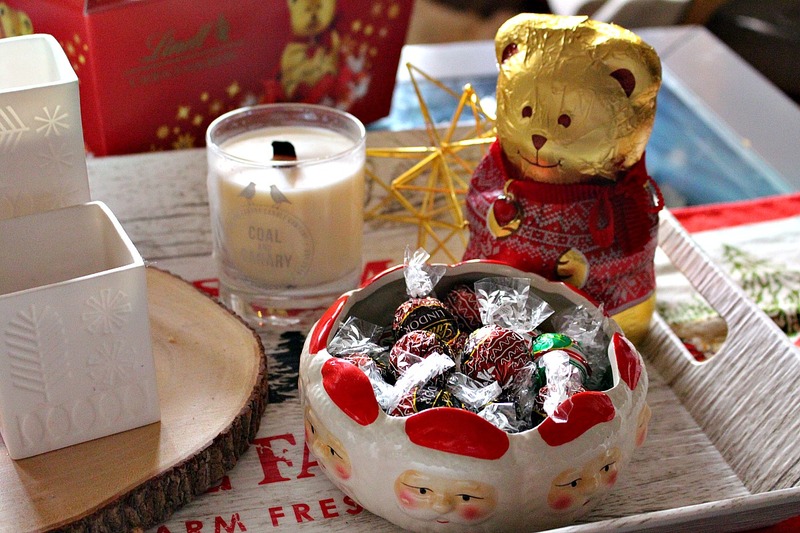 Nothing says the Holidays like chocolate from Lindt. From their delicious varieties, classic designs and melt in your mouth truffles, there’s a reason why it’s #1 in our home! Afterall, they have been making chocolate since 1879. I think they’ve mastered the craft of making quality chocolate. Below you’ll find so much inspiration for holiday gift giving. I have an idea for some teacher presents and gifts for the kids to give to their friends, like Lindor Christmas Elf. I have something sweet for you too! 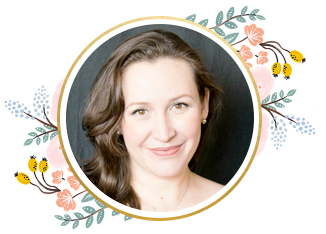 But do visit LindtTheSeason.ca for amazing recipes and Lindt inspired decor! It’s quite fabulous. Below, please find my favourite recipe from Lindt this season. Preheat oven to 350ºF (175ºC). Line two baking sheets with parchment paper. Whisk together all-purpose flour and salt in a medium bowl. Set aside. In the bowl of an electric mixer fitted with the paddle attachment, cream together butter and sugar until light and fluffy, about 2 minutes. Scrape down the bowl and beater, turn mixer to low, then add egg yolk, then vanilla. Scrape down the sides of the bowl as needed. Add dry ingredients to mixer bowl and mix on low. Increase mixer speed to medium and beat until a smooth sugar cookie dough forms. Divide dough into 12 pieces. Roll into round, smooth balls and place on prepared baking sheets, spacing them 1.5 inches (4 cm) apart. Press centre of each ball with your thumb (or the handle of a wooden spoon) to create a wide and deep indent. Bake for about 12 to 14 minutes, until edges just begin to turn golden brown. Let cool 5 minutes on baking sheet (press down indentation if it has puffed), then transfer cookies to a wire rack. Let cool 2 more minutes, then press a frozen half Lindor into each indent. Let cool completely. Freeze Lindor Truffles at least one hour before pressing onto warm cookies. This will help prevent the creamy centre from melting too quickly from the heat of the cookies. 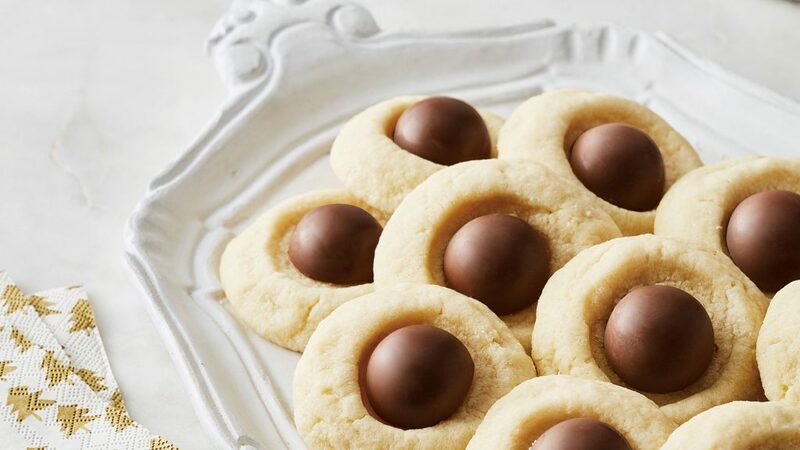 Now, to help you get inspired Lindt will give one lucky fan of Mama Ash a $25 gift card to help you on your way to baking some of these delicious cookies yourself! Ok, you can just eat the whole bag if you like. I was told by Lindt that their Advent calendars are also buy one get one free! I love a great deal like that! Plus, just in time for Christmas, you’ll have to try their newest limited edition which is the Gingerbread(the one you’d use in this recipe) and the Peppermint cookie. It has a delicious, delicate crunch to it. Another great Holiday dessert is the Chocolate Crepe cake! I may just attempt to make this as we head to my dad’s house for Boxing Day! Which recipe will you try? Comment below and you’ll be entered to win a $25 gift card to a Lindt store near you! Disclosure: This post was in collaboration with Lindt Canada. In exchange for this post, I have received perks in the form of products and/or compensation. All opinions on this blog are always my own. I would love to try making the Ricardo’s Chocolate Maple Crunch. The Lindt White Chocolate Cranberry Yule Log, is something I liked to make. Lindor Gingerbread Thumbprint Cookies look so good and yummy and I also like the Lindt Rudolph Peppermint Patties. Ummmmmm would love to make the Lindt Rudolph Peppermint Patties. I love to try the Spicy Monk drink. I would make a cheesecake and then top with whipped cream swirls with a Lindt chocolate in each. I would love to make the Classic Lindt Shortbread with Sea Salt!! I would like to make the Gingerbread Thumbprint cookies. I would love to make the Lindor Gingerbread Thumbprint Cookies, they look so good!! Great recipes, my family would like the Lindor Gingerbread Thumbprint Cookies. I would love to make the Lindor Gingerbread Thumbprint Cookies. They sound yummy and everyone would love them. I would really like to make the Lindt Candy Cane Cookies on my annual bake day. I would love to make the Classic Lindt Shortbread with Sea Salt. I would try the classic lindt shortbread with sea salt! Yum! The Homemade Lindt Irish Cream sounds amazing! The homemade Irish Cream looks really cool! The Lindor Gingerbread Thumbprint Cookies sound delicious. I would love to try the Lindor Candy Cane Cookies recipe. would love to try Ricardo’s Chocolate Maple Crunch. I want to make the Lindor Gingerbread Thumbprint Cookies. They look delicious! love to make the Lindt Rudolph Peppermint Patties. I’d like to make the handcrafted peppermint bark! I was tempted by the crepe cake but the aesthetic of the checkered tart won me over. That one. I’d make the Gingerbread Thumbprint cookies. I would love to decorate with the Lindor Christmas Elves! And they would make great little gifts too. 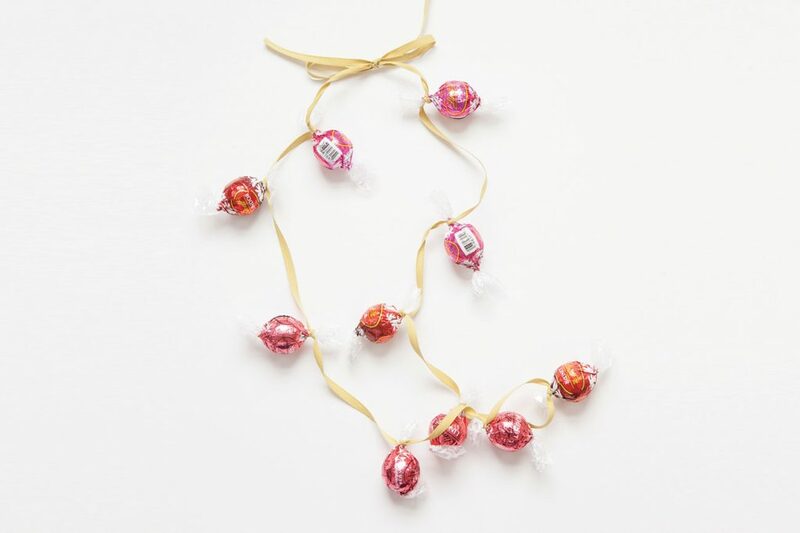 I would love to make the Christmas Lindor Garland. It looks so festive and pretty. The hand-crafted peppermint bark! I make this for gifts! I’d love to make the Classic Lindt Shortbread with Sea Salt. The Twine Ornament would make a great hostess gift. I would make the Lindor candy cane cookies. I’ll LOVE to try The Lindor Gingerbread Thumbprint Cookies. Very interesting! This looks like a lovely recipe. Thanks for it.